Inspirational image from Irene Suchocki Photography. I missed your beautiful color cards. This is impeccable. 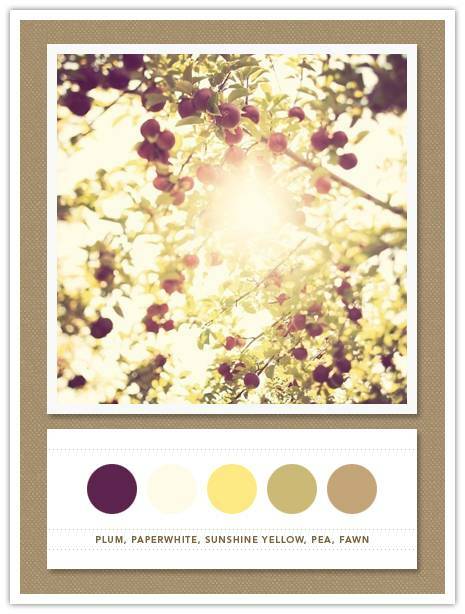 lovely fall colors with the bright sunshine yellow! This picture and its colors are truly inspiring!